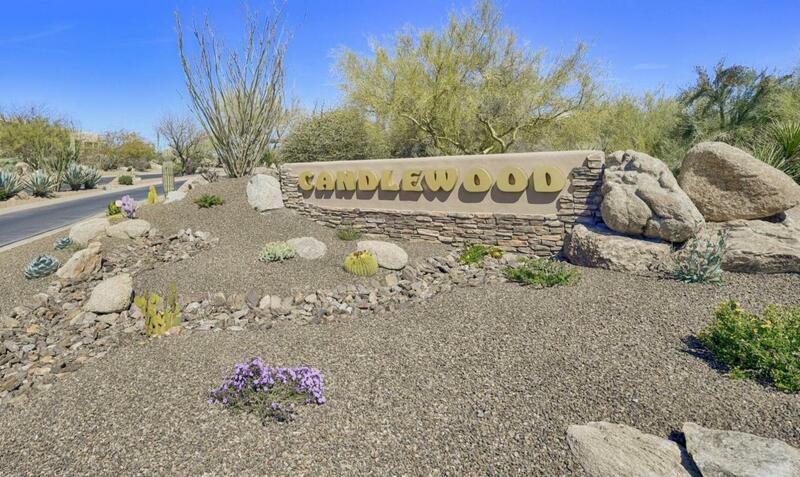 Build your Custom Dream Home on this Spectacular Lot located in the prestigious guard gated Golf community of Candlewood Estates at Troon North. 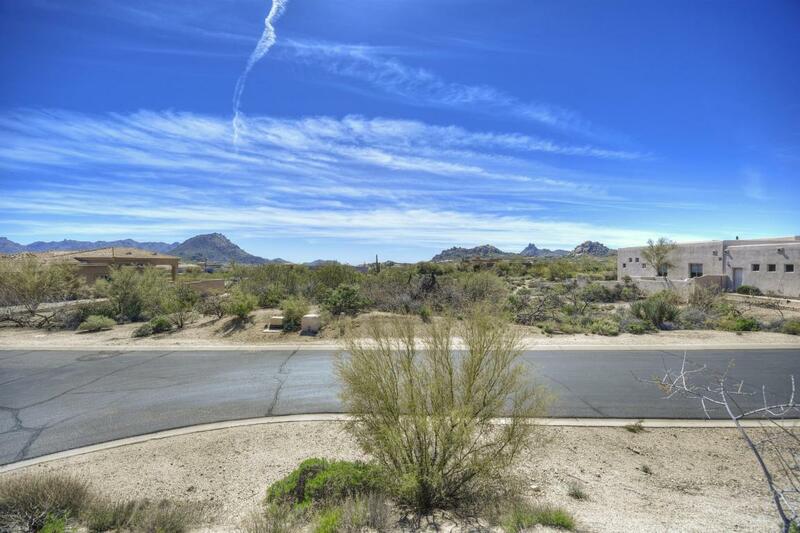 Panoramic Views of Pinnacle Peak, Mountains and Arizona sunsets on this desirable N/S exposure Lot. 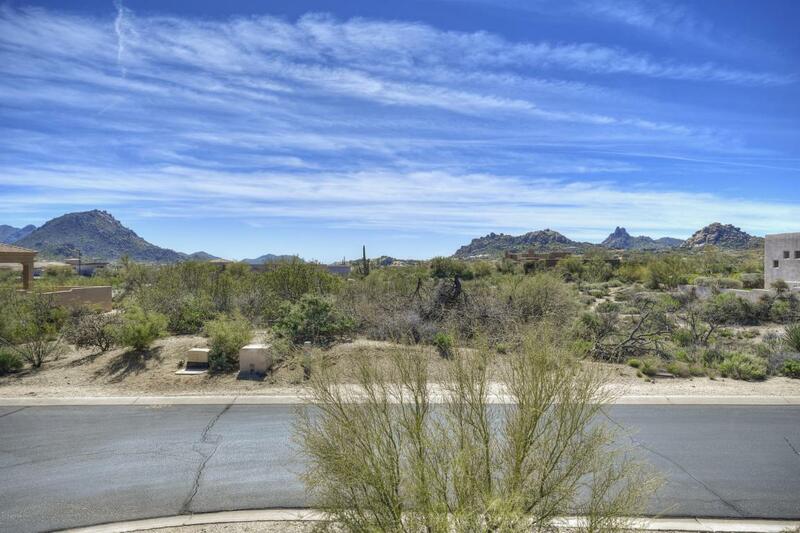 In the heart of Pinnacle Peak, close to great shops and restaurants. Full & Residential Memberships available to the Troon North Golf Club. 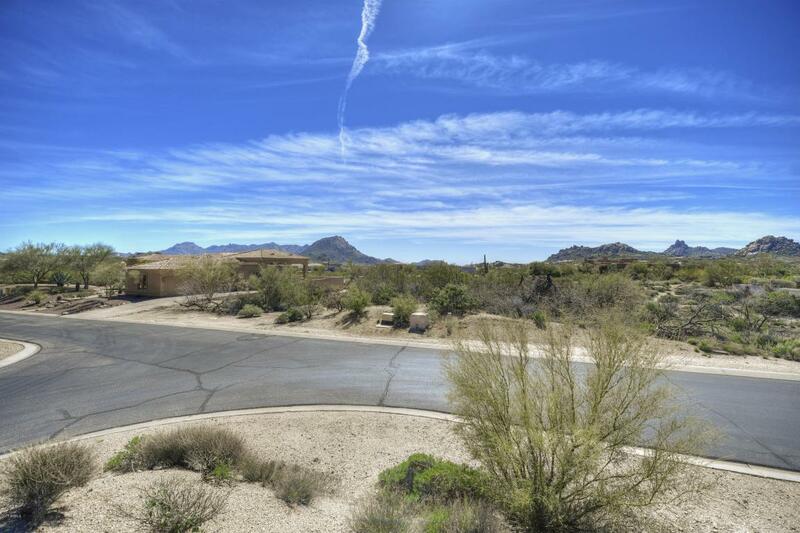 Troon North Park w/Tennis Courts and Playground Area.